Do you like DORITOS but don't want the chemical Topping? 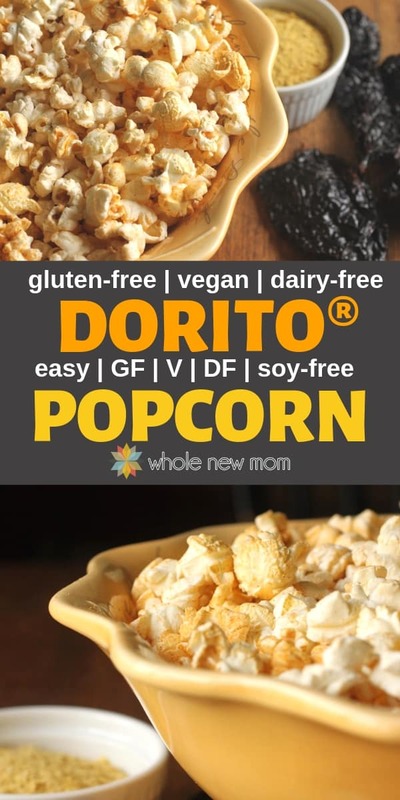 Try this Dorito Popcorn Recipe to get the flavor of Doritos, but without the toxins–plus it's dairy free too! Today I'm sharing with you one of our favorite snack recipes–Dorito Popcorn! 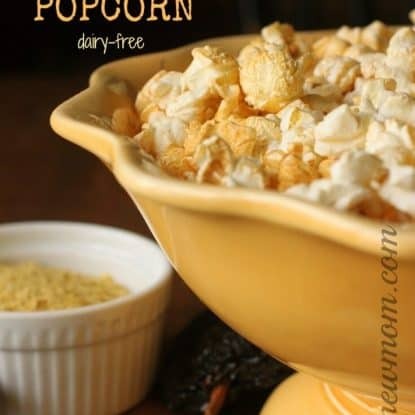 If you've been around my blog, or my family, for awhile, you know that we love popcorn – I've got a bunch of homemade popcorn recipes on my site from nut buttery popcorn to one our faves (with an unusual origin)–Surprisingly Good Seasoned Popcorn. And of course there is basic popcorn for the popcorn purist. Seriously – that one is ALWAYS a hit no matter where we take it. But one thing you likely don't know is that I love Doritos. But I don't eat them. In fact, no one in our home eats them. We did have on unfortunate episode with a Ranch Dorito® long ago that led to a near anaphylactic reaction in my oldest, but that's not why we don't have them around. Since I've become a natural-whole foodie, GMO corn and the chemical concoction on top of the crispy chips are not welcome in our home anymore. The ingredients in Doritos are just nothing that I want in neither my nor my family's bodies. When you think about it, would you really choose to have your chips topped with monosodium glutamate, Yellow 5, Yellow 6, Red 40, disodium inosinate and disodium guanylate? Dorito® Popcorn & What's a Dorito, anyway? When I found some Dorito seasoning recipes on the internet and told my boys that I would be making Dorito Popcorn, my youngest asked what Doritos are. I know, that sounds pretty ridiculous to some folks, but since we've never had them in our house, and we don't watch much TV, my son didn't know what they are. Hint: If you are trying to whole-foodify your family's diet, avoiding TV is a huge help. And avoid the center aisles of the grocery store too. That's where almost all of the processed stuff lurks. Just waiting to tempt you to spend too much and put chemicals and additives into your body. When my son was about 5 months old, he was diagnosed with life-threatening food allergies to 3 foods (later other foods were added to his “off limit” list). You can read Eczema and Food Allergies–from Despair to Healing to learn more about all we went through. Dairy, egg whites, and peanuts have not been in his diet. Ever. When he was about 1 1/2 years old, we were at a church party. Suddenly, I noticed my son had hives all down one side of his face and was holding a half-eaten chip. I grabbed the chip and quickly figured out what had happened. My suspicions were verified when I found the offending chip's bag. Ranch Doritos. They contain milk powder. Another small child had placed his unfinished plate of Doritos down at “little tyke” level and my son had gotten a bite. We quickly gave him Benadryl and called his allergist who assured us he was in no danger as long as the symptoms didn't progress to vomiting or breathing. Which they didn't. we were all super excited to work on making a seasoning that we could put on popcorn and have that delicious Dorito flavor without all the allergy problems and chemical and GMO ickiness. And just so you know, this Dorito Popcorn really does taste like Doritos. I shared some with a friend today and she said it really did–and then we took it to a picnic and someone said that our popcorn really smelled like Doritos. Ah—culinary success :). Where to buy Quality Spices? I personally LOVE Frontier spices for their freshness and quality. I buy almost all of my spices from them in bulk because we do so much cooking from scratch. If you prefer small amounts, Simply Organic is Frontier's section of products in smaller quantities. 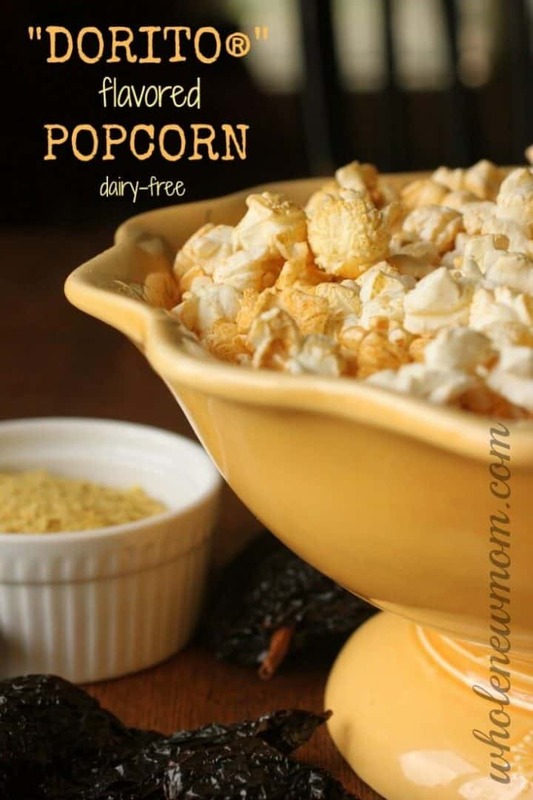 Other Recipes: We just love this new addition to our much beloved popcorn recipes. 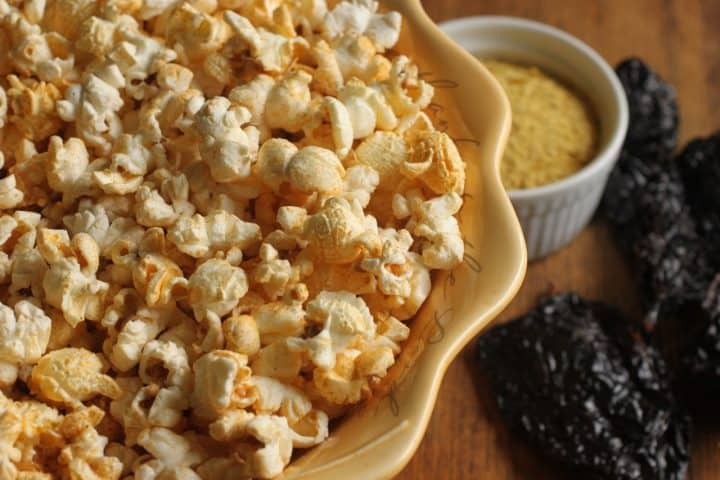 – Surprisingly Good Popcorn Seasoning (everyone asks for the recipe for this one). Nutritional Yeast: Oh–and as a side note, nutritional yeast is a non-candida-feeding yeast that has a nutty-cheesy flavor. Vegans tend to use it a lot for a cheesy taste without dairy. And if you're trying to avoid synthetic folic acid (almost all nutritional yeast has it), here is a brand to try. Like Doritos but don't like the chemical topping? 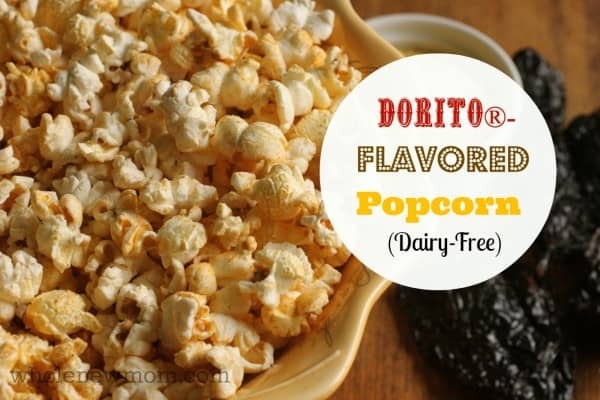 Try this Dorito popcorn recipe - like eating Doritos, but without the chemicals! It's dairy-free too! Prepare popcorn using oil with preferred method. My Basic Popcorn post has more information about popping and about my favorite stovetop popcorn popper. Air popped popcorn won't work without additional oil since the seasoning needs moisture from the oil in order to adhere to the popcorn. Combine all spices, and salt in a small bowl. Blend seasonings in a spice or coffee grinder, or blend in blender to make a fine powder. Sprinkle seasoning over popcorn and toss to coat. I hope you love this Dorito Popcorn as much as we do! Do you still eat Doritos :)? Made this tonight as a snack while watching lightning and rain with my hubby. OMG it was absolutely amazing! So delicious! 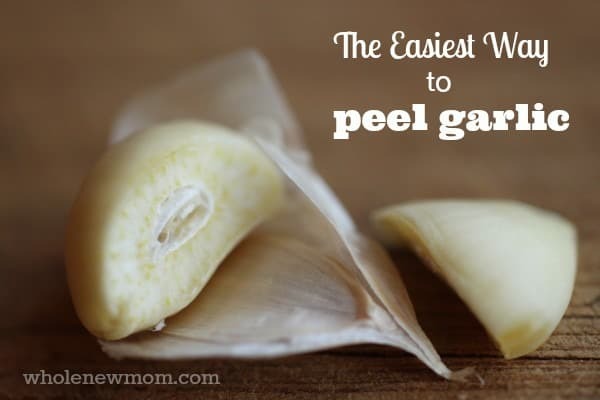 Your son is very lucky to have a caring mom who is also a genius in the kitchen! I thoroughly enjoyed my dorito popcorn. Will be making it again and again! So glad – thanks for coming back to let me know! Would this store well if made in a large batch? Thanks. It’s probably because I’m on my phone, but I can’t find the recipe on the page. I really miss doritos and would love something similar. Unfortunately my recently aquired allergies include not only milk and wheat, but corn, I’m in major withdrawl. I’d love to try the recipe, though I’ll need to find something else to put it on. You should try popping sorghum. So yummy…very similar to popcorn but the popped pieces are much smaller and don’t have the annoying hull that can get stuck in teeth 🙂 . 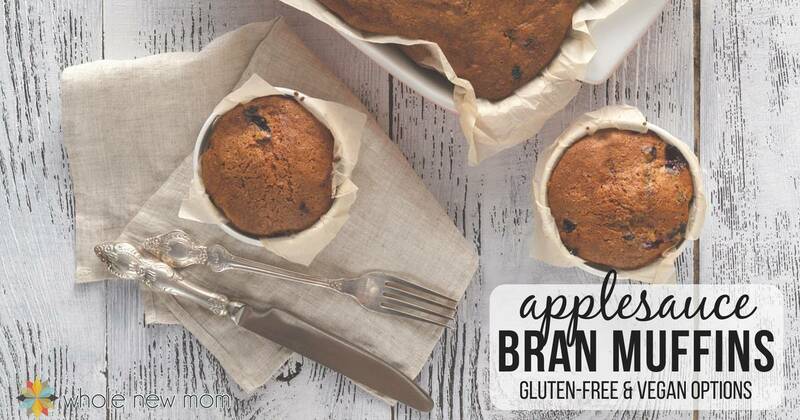 I’m planning to use this recipe on some this afternoon! Does it really work easily? I can’t recall if I tried it or not. I made this and we all agreed it didn’t taste like Doritos but it does taste like chili, which we like too! I’ll try making this again with a lot less chili powder and see what happens.